It’s really about you. More than that, our quality products, service excellence and attention to detail, is about making your life easier and providing you with a better shopping experience. Yet we do have a little story to tell. Since our foundation in 2004, we have had an amazing adventure to get where we are today. We are now a complete one stop shop for all of your hygiene, retail and kitchen requirements. No other company can offer you the variety of products and services that we can. And all at the low prices which you have come to expect from the JDI Group. Our customers include grocery stores and supermarkets, bars, restaurants and hotels, pre schools, primary and post primary schools and colleges, dental and doctor surgeries, nursing homes and factories, as well as the general public through our online store. 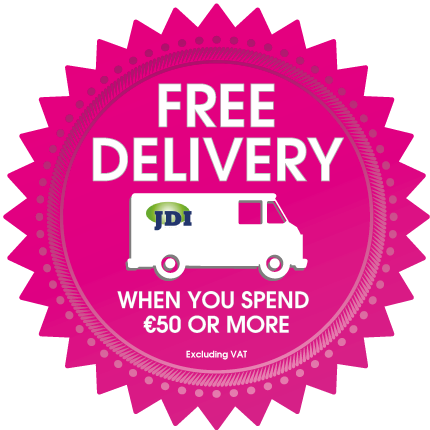 Advice is always free, and we deliver daily to all four corners of this great island. So checkout what we have to offer, come join us, and be a part of our ongoing story.